Got questions, want to know pricing, or need an estimate? Fill the form below and we will contact you shortly. Or call us now at (770) 435-1881 No Obligation and No Pressure. Guaranteed! 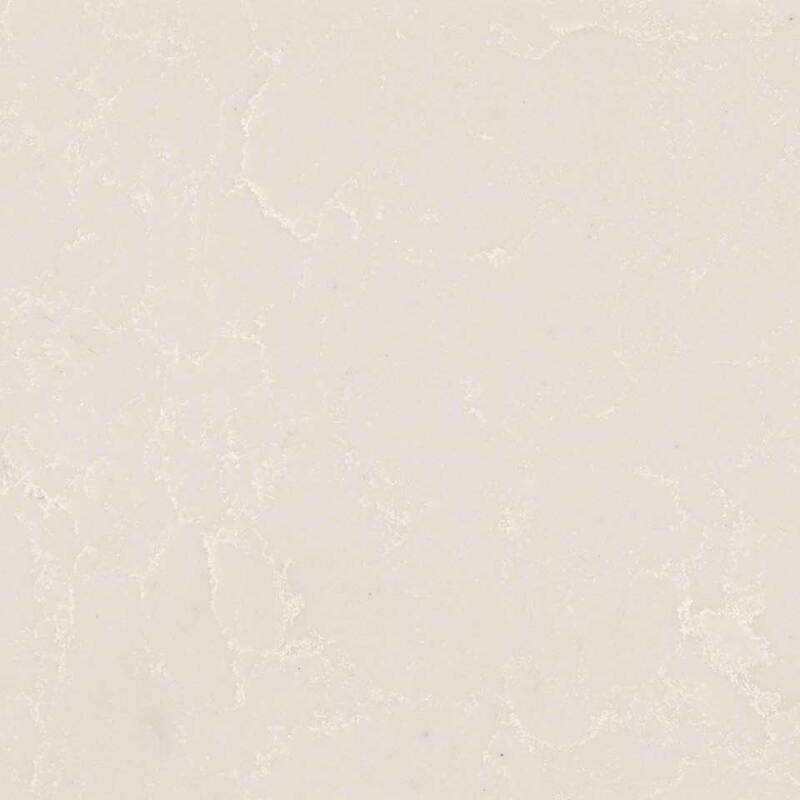 What are Atlanta Caesarstone Countertops Made of? 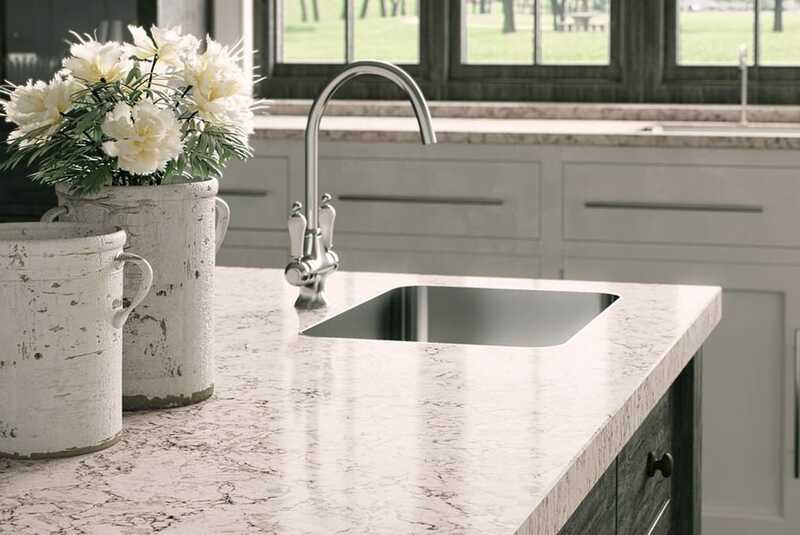 Caesarstone countertops are made up of 93% natural quartz, polymer resins, and pigments to form an extraordinary stone surface with a high level of functionality and beauty. 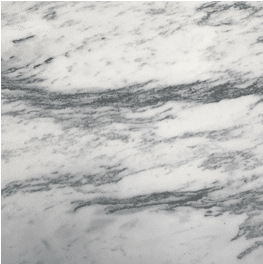 As a result of the engineered processing, Caesarstone countertops have perfect and hard surface. With their super performance, they are one of the top trending home improvement materials. What are the benefits of Caesarstone Countertops in Atlanta? 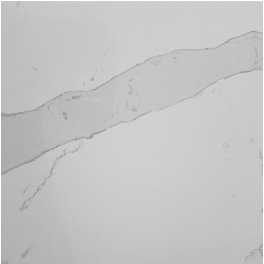 Caesarstone countertops are a product of quartz, which has a hardness of seven on the Mohs hardness scale. So, the countertops are very strong and capable of withstanding the pressure or impact that can cause cracking and chipping. Owing to their hardness, Caesarstone countertops do not get damaged easily and they last for a long time. The resign added in the engineering process makes them very unlikely to chip and adds greater structural strength. Meaning they can have greater overhangs without the need for additional bracing. Caesarstone countertops have the sleek and modern designs that blend with any contemporary and modern themes. 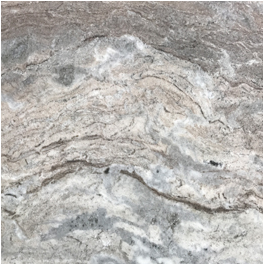 They are available in different patterns and colors, and so beautiful that they enhance the aesthetics of any room they are installed. How do you care for kitchen countertops made of Caesarstone? Caesarstone countertops are non-porous and require normal cleaning procedure using a damp cloth and mild soap. Rinse off the soap with clean water and wipe dry with a soft cloth. For stubborn stains, apply non-abrasive or non-acidic household cleaner directly on a damp cloth and wipe the surface of the counter. Rinse and wipe with a soft cloth. 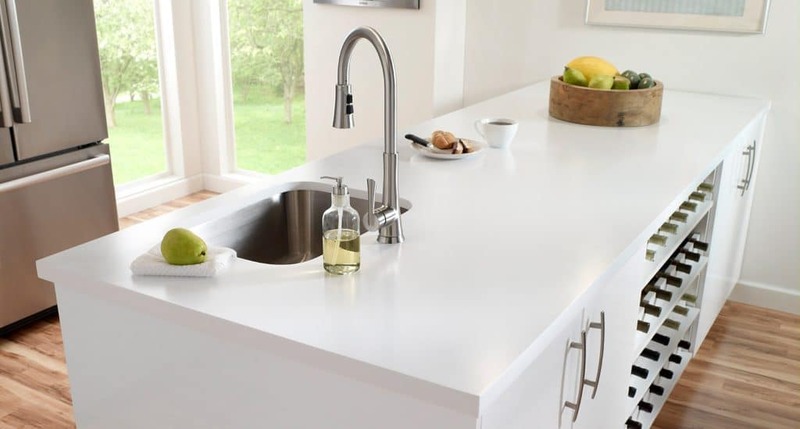 Ensure to keep away acidic contents and harsh chemicals from the surface of the Caesarstone countertops. You use a plastic putty knife to remove adhered food, gum or nail polish. Gently scrape such material and clean the surface with a damp cloth. If there is a need to use a cleaning product, ensure to choose products that have pH 5 to 8. 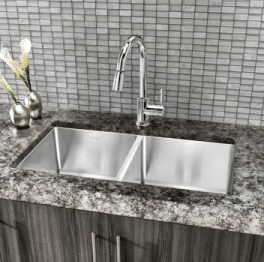 Products outside the specified range could damage the surface of the countertop. Keep away furniture cleaners, paint removers, oil soaps, toilet bowl cleaners, floor strippers, battery acid, etc. from Caesarstone countertops. If the surface of the counter is exposed to any damaging product, rinse immediately with water to neutralize the effect. 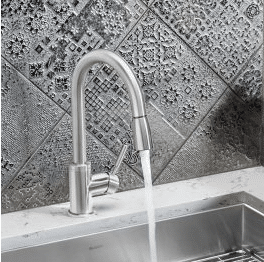 Although Caesarstone countertops have higher heat resistance than other stones, sudden temperature changes can cause a damage, especially near the edges. So, use trivets or hot pads especially when using crock pots, electric frying pans, or roaster ovens. Avoid placing hot cookware directly on the countertops’ surface. 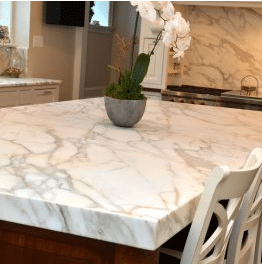 Why use us for your Atlanta Marble Countertops? At Art Stone Granite and Marble, our staff are equipped with the latest technology, knowledge, and the state-of-the-art equipment to make our customers satisfied from project design to fabrication and installation. So, your projects are in safe hands. All our products are offered at factory direct prices to companies and individuals. So, you can save some cash that could have gone to the middlemen in terms of markups. It is our top priority to make our customers satisfied. So, our staff are friendly, courteous, and answer all your questions. Art Stone Granite and Marble Inc is a countertop fabricator and installer in Smyrna Georgia with more than 15 years of experience in the natural stone industry. Granite countertops Atlanta, Quartz countertops Atlanta, Marble countertops Atlanta, Kitchen countertops Atlanta, Bathroom countertops Atlanta. Art Stone Granite & Marble is dedicated to providing exemplary customer service and the quality of our products is second to none. We give you a 100% satisfaction guarantee to give you the confidence that we stand behind out work on every project. Never Buy Laminate Countertops in Atlanta. Here’s Why! Copyright © 2018 Art Stone Granite & Marble | All Rights Reserved.